“Despicable Me” featured a gag that was actually aimed at adults. 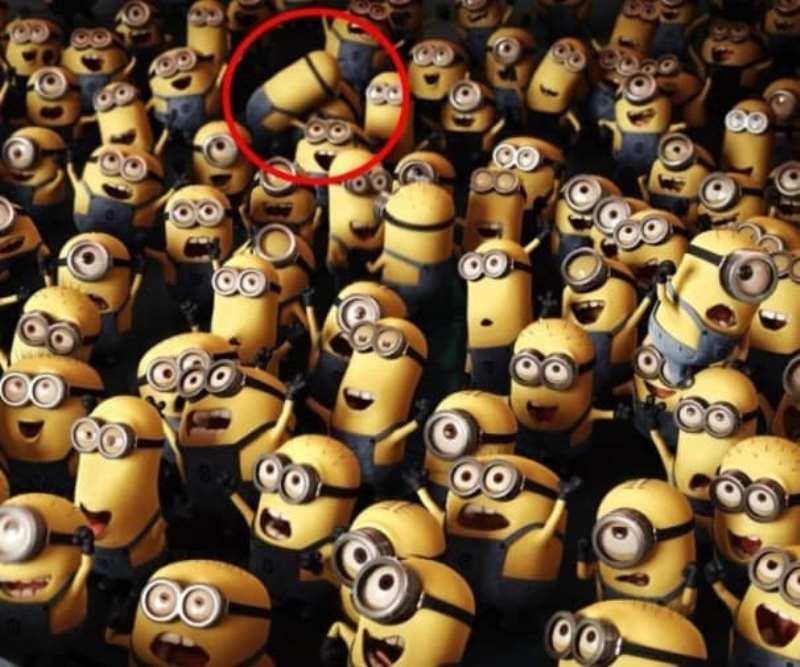 Look, we hate Minions, but it is hilarious that the creators of “Despicable Me” had just slipped in a quick make out joke in one of the shots to the Minion crowd. 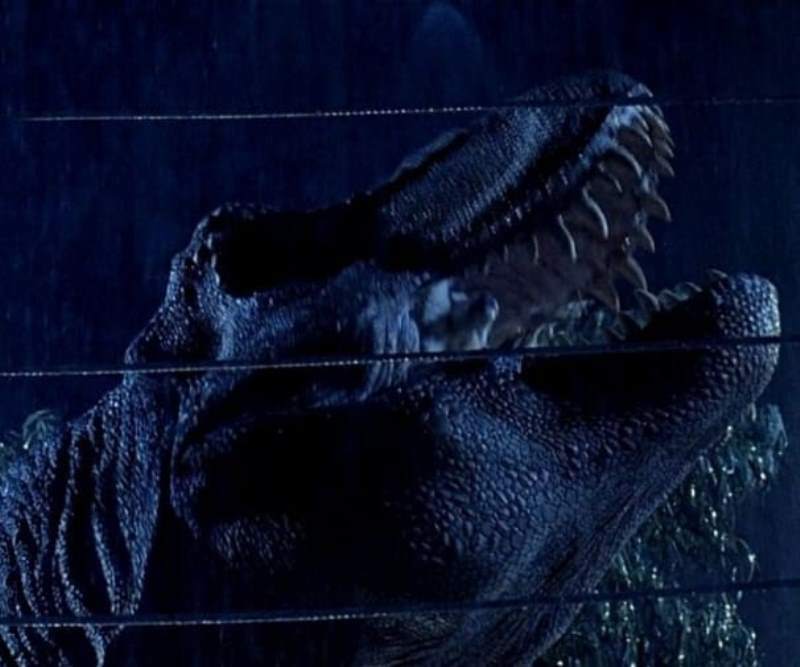 This “Jurassic Park” blooper is really very hard to miss after you have actually seen it. Look over the T. Rex’s head; there is a sprinkler. Apparently, the cameraman panned a little too far up. 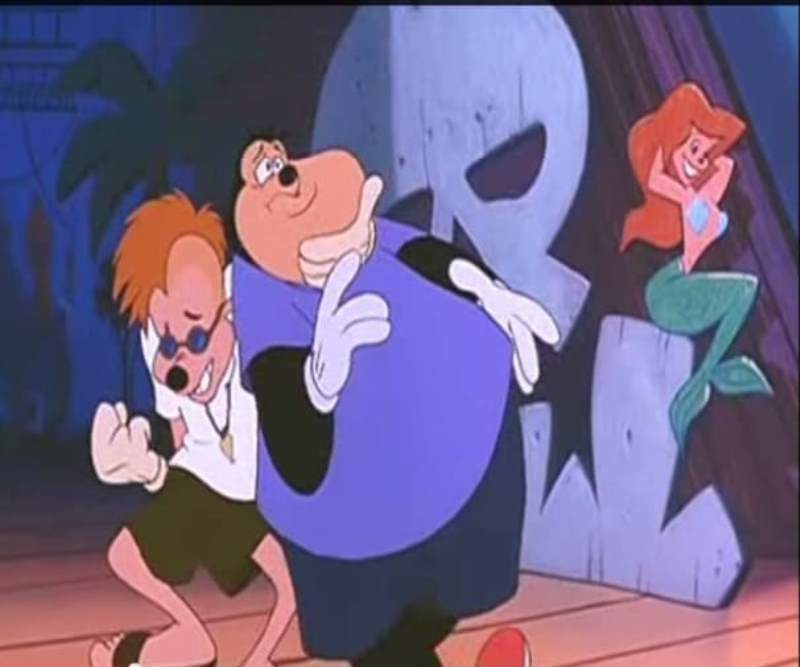 “The Goofy Movie” was made by Disney. It makes actual sense that they did not include a nod to one of their most famous characters. The dog face is a nice touch. Of course, we were too focused on Luke to notice. It is actually hilarious, though; Fett’s out of control, and he looks like a rag doll. 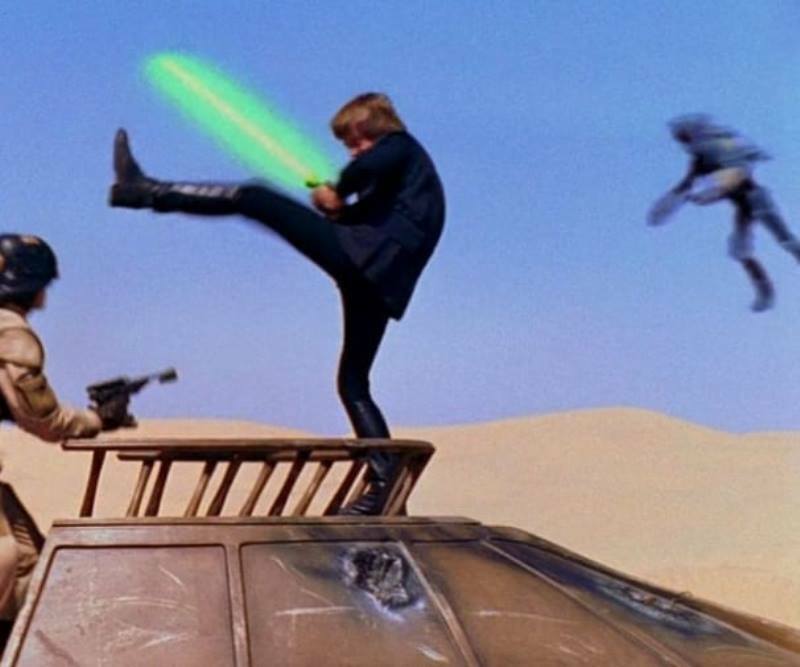 Also, Luke clearly did not kick that guy. 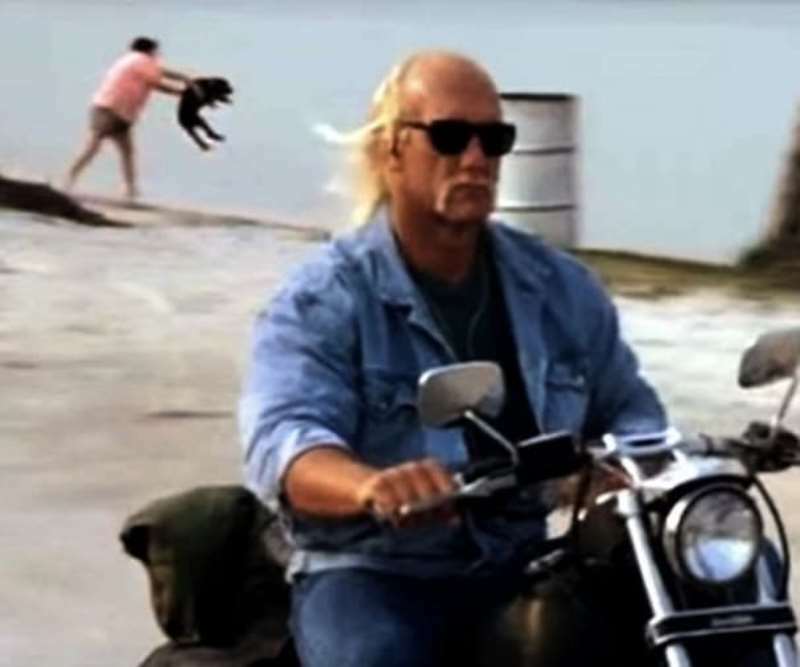 In this scene from “Mr. Nanny,” something is, uh, happening.
. 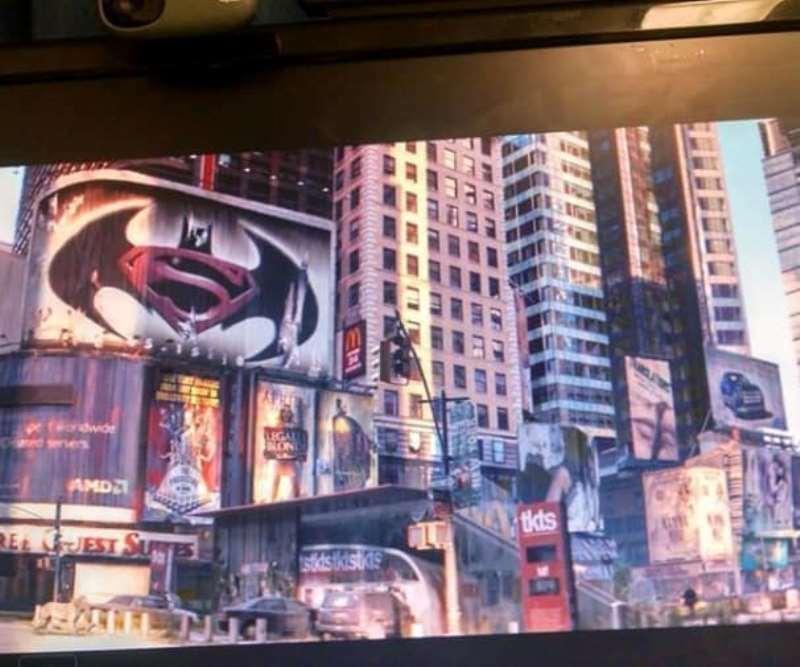 In “I Am Legend,” there is an ad for “Batman Vs. Superman” in the background. “I Am Legend” came out quite a long time before “Batman Vs. Superman” was even announced. Of course, DC has always been talking about making the movie for quite a while, so it’s not too crazy. Alright, this is from a TV show, not a movie. 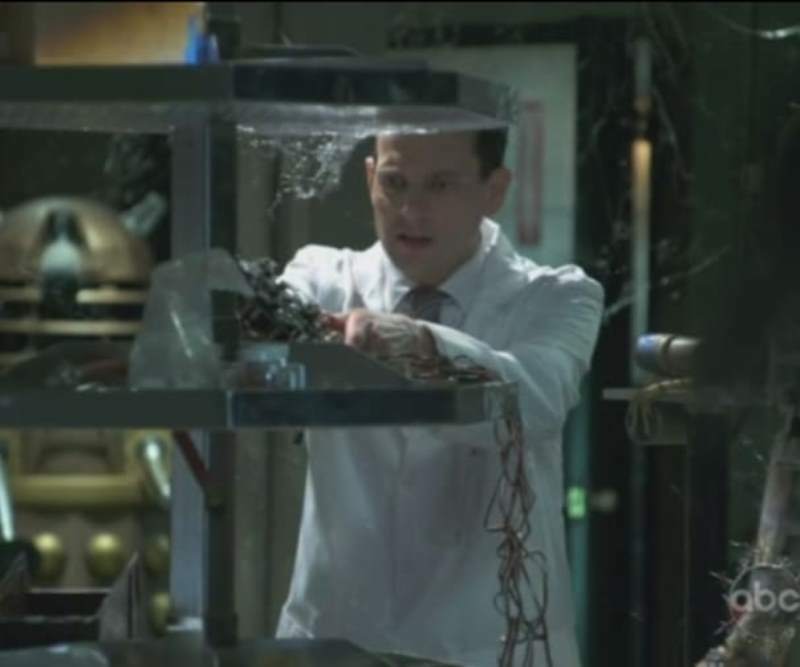 It is from “Better Off Ted.” Fans of “Doctor Who” will notice the Dalek in the background; it is a neat nod to the long-running British sci-fi show. Yeah, her aim is really very awful. 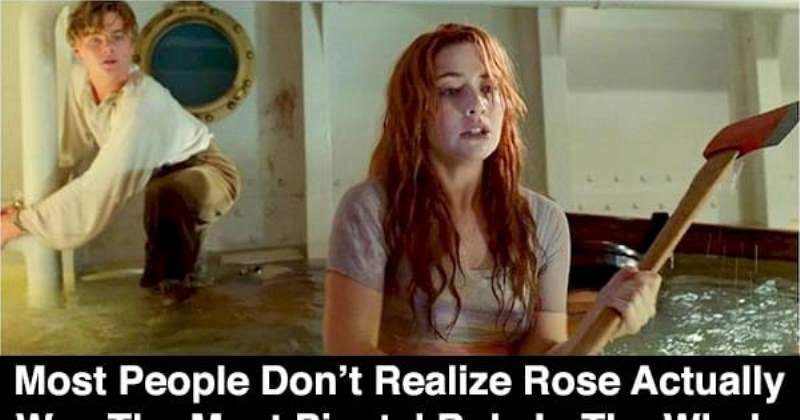 In real life, Jack would be missing a hand.